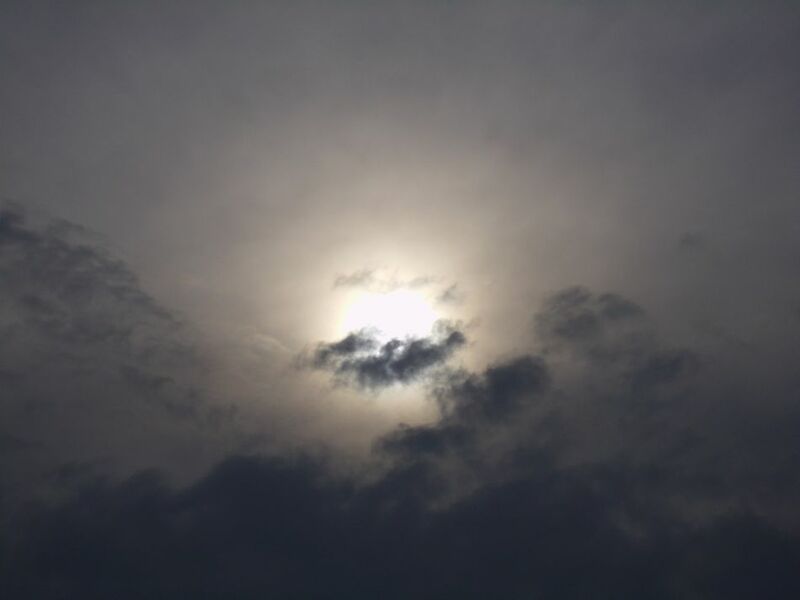 The Sun behind the Clouds in the Afternoon. I thought this is an interesting Shot. I think I tookthe Photo when we were on the Beach and a Strom was brewing.